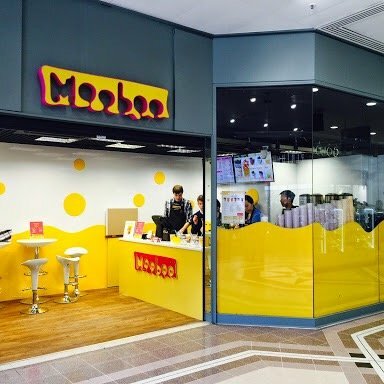 Mooboo Coventry opened in April 2015. The bubble tea shop offers a wide range of drinks with a combination of over 1000 flavours to choose from. 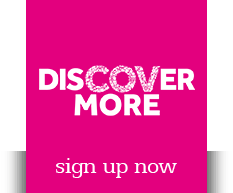 The aim was to create the finest quality drinks and desserts for everyone in the country to consume and enjoy.